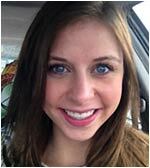 Meet Emma Lischwe, Monarch grad, Louisville resident, and server extraordinaire at La Revolucion Taqueria y Cantina. When Emma is not serving great food—try the mole, its awesome— she studies Russian, with a goal of being a government translator. 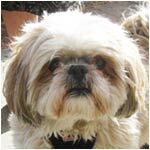 Meet Jesse Hohnholt, a 5 year old Shih Tzu who thinks hes a Rottweiler, according to owner Margie. Jesse hangs out at Margies office in the Chamber building and looks forward to his Downtown strolls. Say hi if you see Jesse and Margie! November is “gearing up for the holidays” month and most of the Downtown retailers are doing just that with lots of activities and great deals and promotions throughout the month to kick off the holiday spirit. Make sure you visit our newest stores, Sunshine and Rain, Words on Paper and Nettys Creations. Most importantly, Dont Forget To Vote!! Dont miss the many galleries, stores and cafes with receptions and shows that feature some of the best artwork around. Anthony Grant Studio will host a “Giving Back to My Community” reception at his studio at The Art Underground. 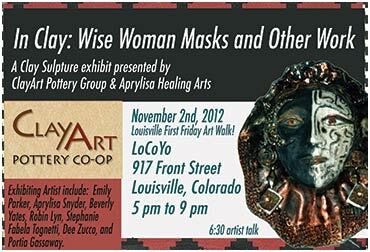 The LoCoYo will feature a clay sculpture exhibit presented by ClayArt Potter Group and Apriylisa Healing Arts with a talk by the artists at 6:30 pm, and this kicks off the 2nd Annual November Artist Appreciation month. Find out more about all the artists and other local businesses involved at louisvilleartsdistrict.com. In addition to its clay sculpture exhibit, the LoCoYo is partnering with SEGA Girls School in Tanzania to host a giveback month to help benefit the school. Every Friday, the shop will donate a portion of their sales to this great cause. LoCoYo is also holding a Bike Drive for the month of November. Bring all those bikes your kids grew out of, or you just dont want anymore to the shop and they will be donated to Community Cycle in Boulder, just in time to make someone happy for the Holidays. Its never too cold for fro-yo, ya know. Founder, Michelle Frieswyk-Johnson, will share key practices necessary when cultivating a thriving professional life. Additionally, those attending will get a chance to meet the LWC Team and sign up for discounted body work. This is a drop-in group for women to explore different forms of mindfulness practice, followed by tea and informal discussion centered on inspired readings. Beginners or experienced mindfulness practitioners welcome on the first Wednesday of each month. Suggested donation $5. To learn more about these events visit louisvillewellcenter.com. Therell be lots to do at this Holiday event with new selections of Mark Roberts Fairies and Patience Brewster Ornaments. All regularly priced merchandise will be 20% off (excluding Pandora and Sid Dickens) and you can receive $5 of Fuzzy Bucks with every $25 of giftcards purchased. Visit TheFuzzyAntler.com for hours and more information. Brought to you by the folks who run the Farmers Market, the Holiday Market features local artists, craftspeople, bakers, butchers, and candlestick makers. In other words, you can find some really unique and delicious stuff here for great holiday gifts. 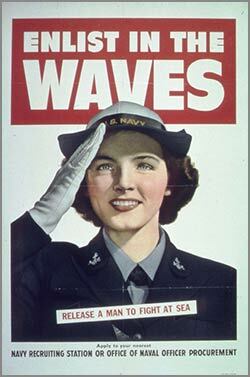 University of Colorado professor Dr. Kathleen Ryan will talk about her project to collect and share stories about the fascinating experiences of women who were WWII WAVES. Part of the “What Keeps You Up at Night?” MFS Life Planning Series, this program will help you learn how to focus on accumulating assets, consider income distribution strategies, and retirement planning strategies. This program is part of the “Pathways to Parenting Success” series presented by Boulder Psychological Services. It is designed to help parents learn how to identify learning problems and how to support children who struggle in school. 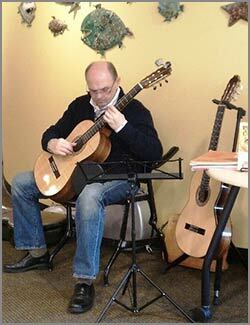 Dr. Martin Ters, a Louisville resident and accomplished guitarist will entertain the crowd with his musical talents. NOW OPEN! NEW BUSINESSES IN DOWNTOWN LOUISVILLE MAKES US HAPPY!!!! Welcome to Words on Paper, a new store with a unique selection of cards, stationery, books and gifts. Julie the owner, and Buddy, the official dog greeter look forward to meeting their new friends and neighbors and will be offering daily specials, human treats and lots of tail wags. Make sure and stop by to say hello. Beautiful flowers and floral arrangements are all yours at Nettys, but so are a variety of fine antiques and other distinct gifts. Both fresh and silk flower arrangements are available. You can be sure Nettys will have some gorgeous, unique centerpieces and flowers for your holiday table.